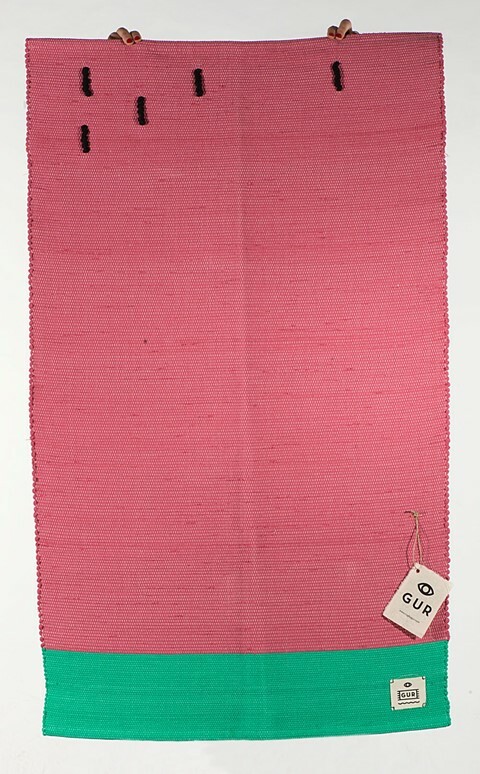 "If your floor is in need of a party, look no further than GUR. 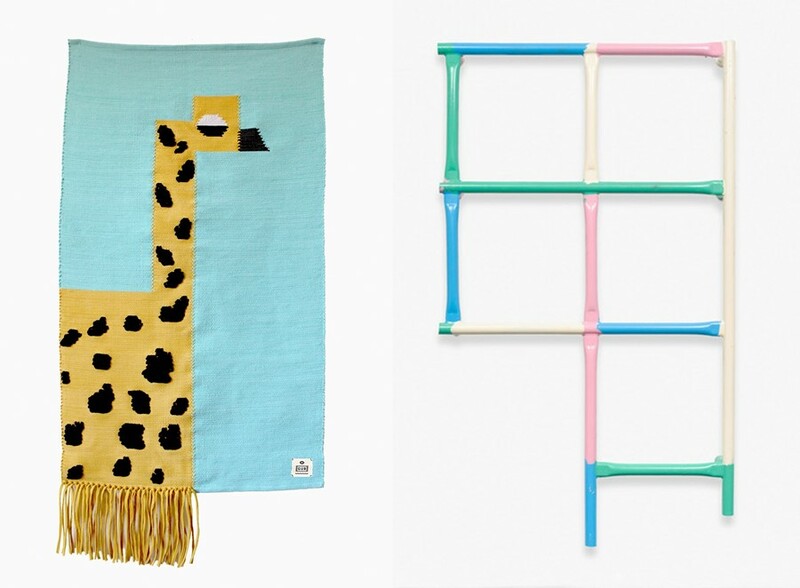 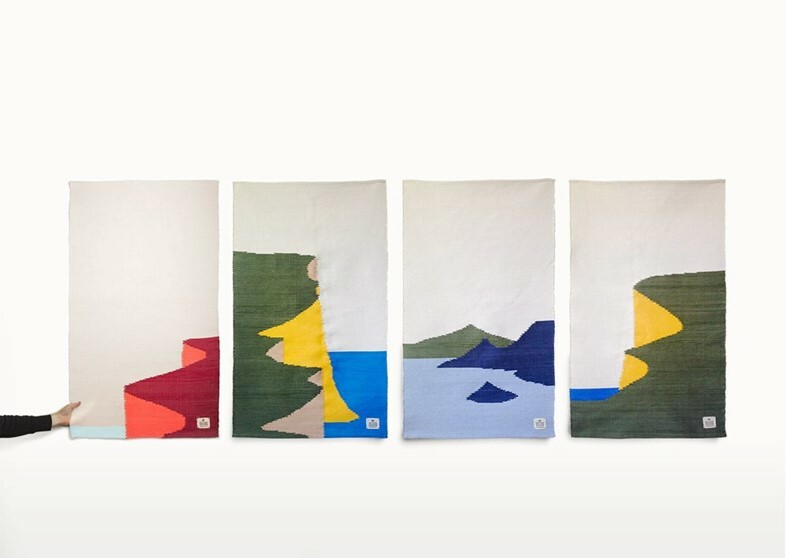 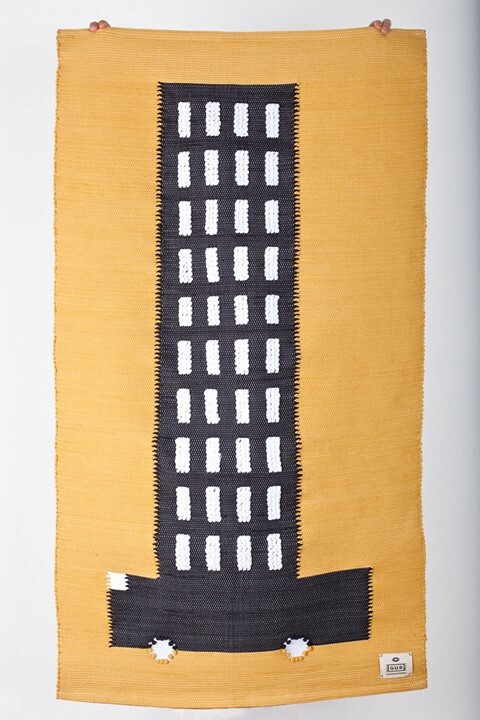 They weave cliffs, lakes, giraffes (we think) and various fruity themed rugs. 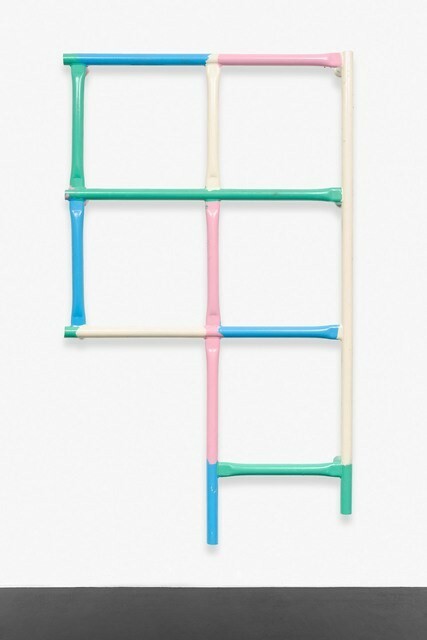 Beautifully made and plenty of fun!" 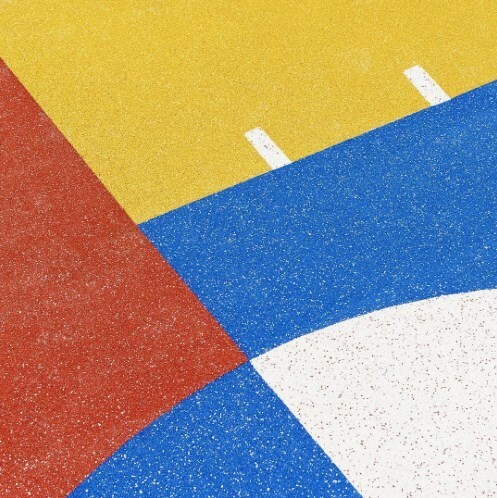 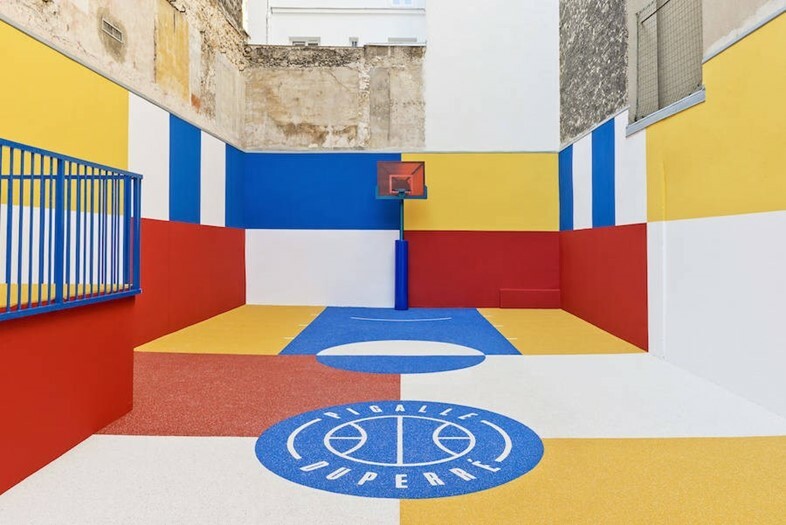 "Ill Studio have teamed up with clothing brand Pigalle to create a fantastically graphic basketball court in Paris (on Rue DuPerré, in the 9th). 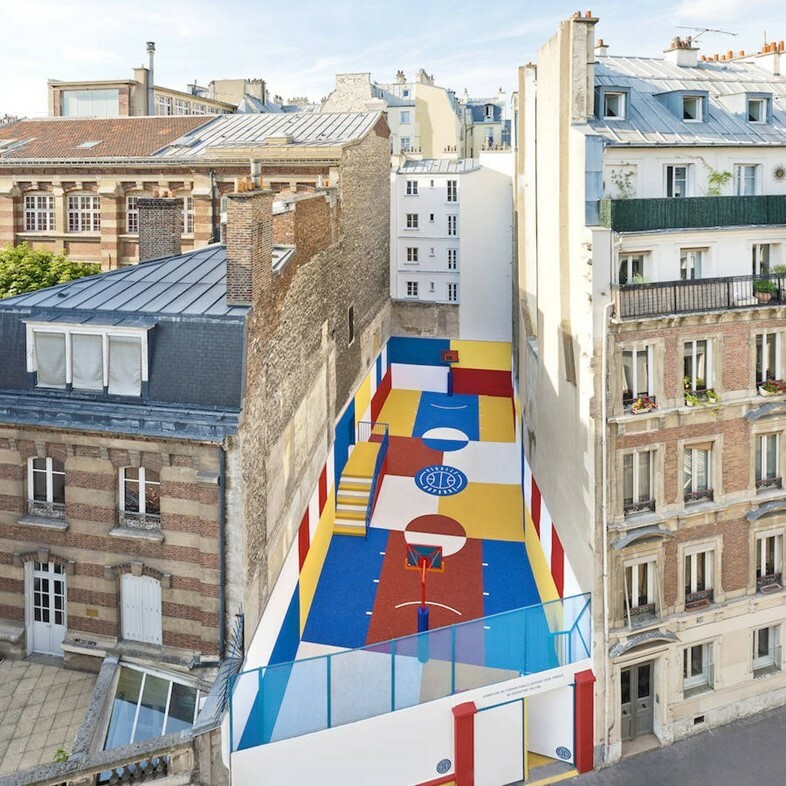 It’s a perfect spot for bouncing some balls, or Instagramming." 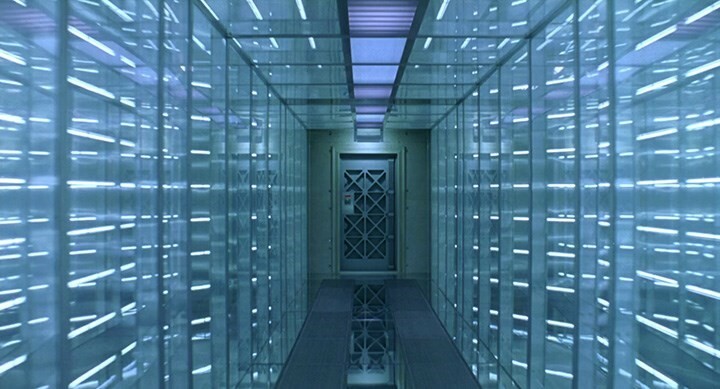 "Our favourite architecture site this week is one dedicated to the corridors featured in sci-fi films. 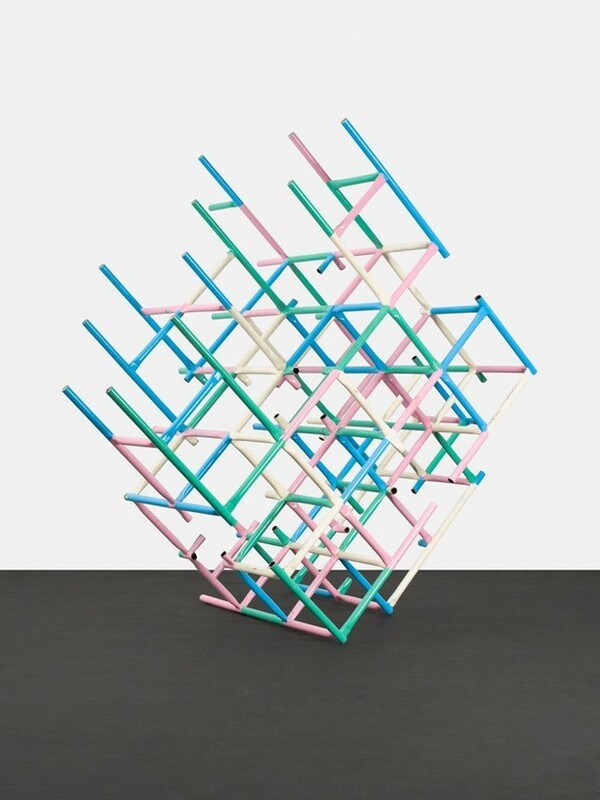 A great fusion of high-tech CGI and handcrafted props, crossing so many eras over 134 pages!" 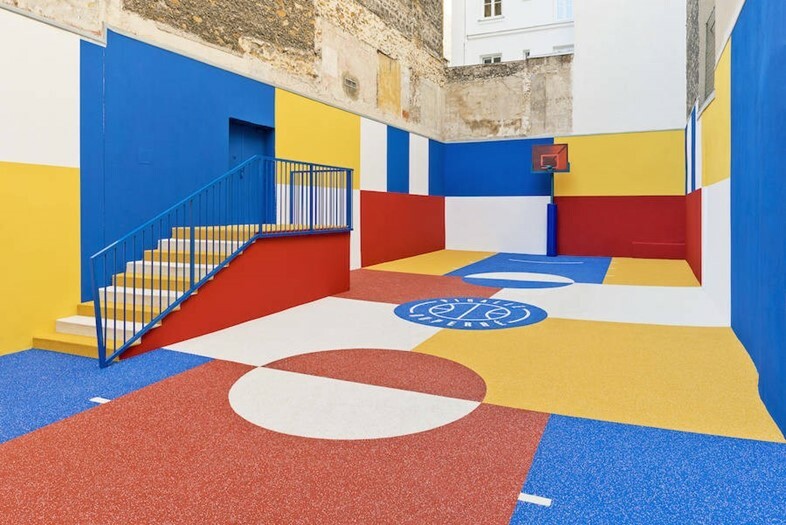 "We may have outgrown actual playground equipment, but that's OK, because now we have the work of Przemek Pyszczek. 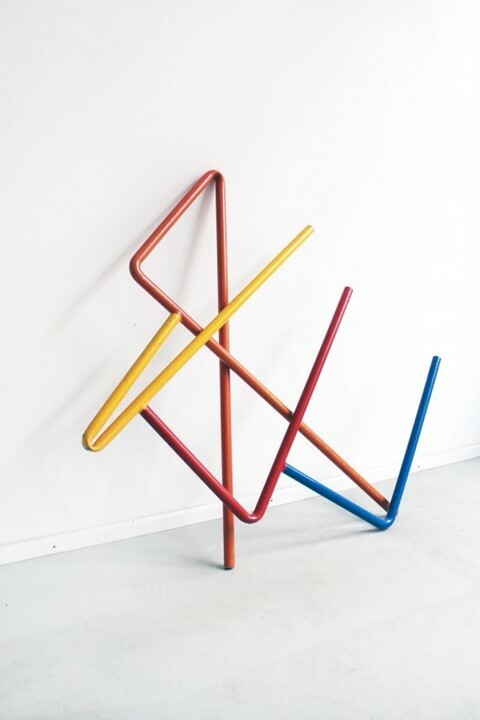 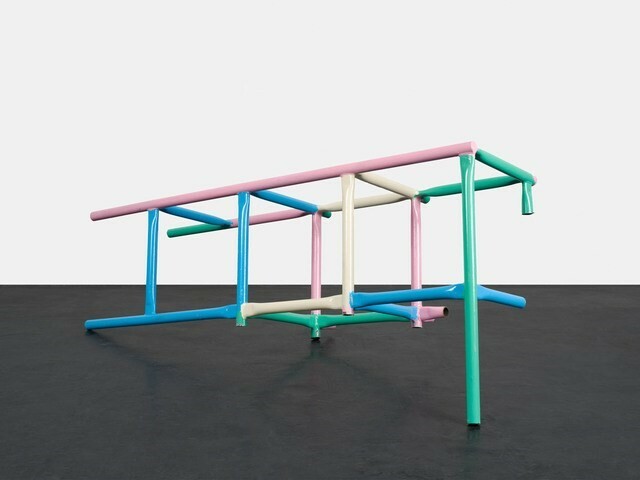 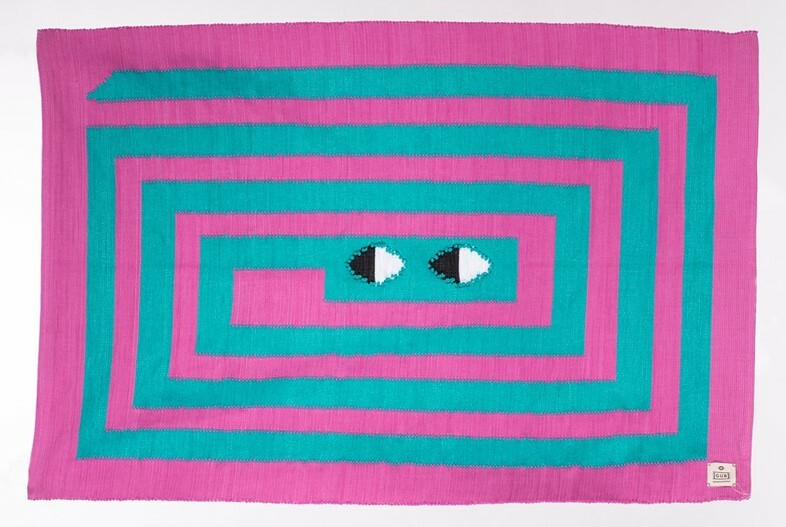 His sculptures are inspired by climbing frames, and then painted in delightful candy colours." 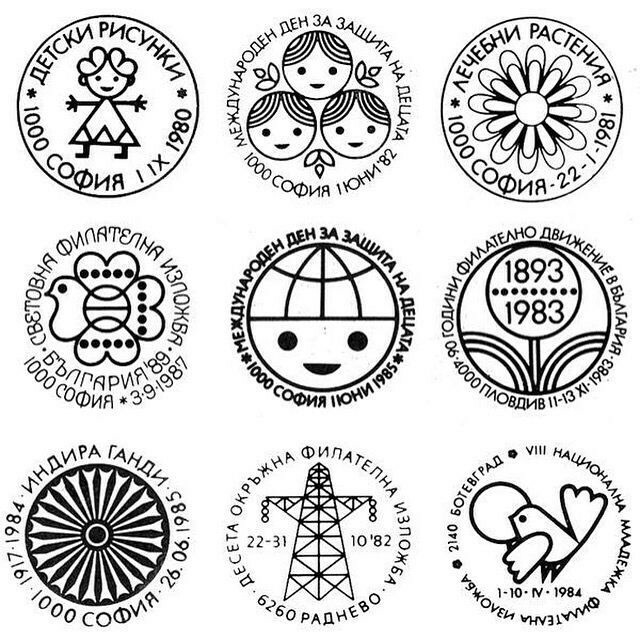 "Finally, from our favourite website of Bulgarian design, we bring you these charming old postmarks, which are sure to make even the dreariest of mail raise a smile."